Savannah White is the Operations Specialist for Snell. She provides support to Snell's executives, including accounting and real estate development. 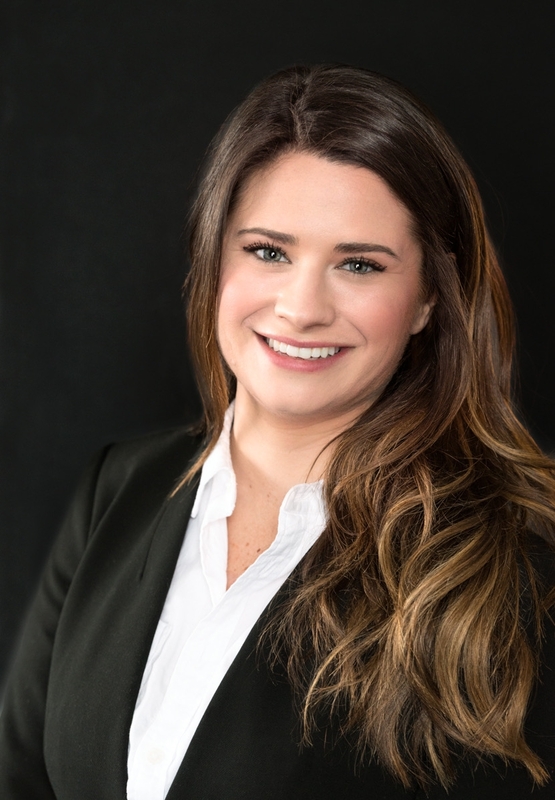 Since graduating in May 2016, Savannah has gained experience in digital strategy, office management, and residential and commercial real estate. Savannah graduated from Virginia Tech with a Bachelor's of Science degree.